, the digital catalogue that introduces the audience with the novelties selected for the year 2018 by the franchised brands. Three are the main sections of the mini-site: the first one is dedicated to Rocca Boutiques, widespread in Italy, Lugano (Switzerland) and Daegu (South Korea). 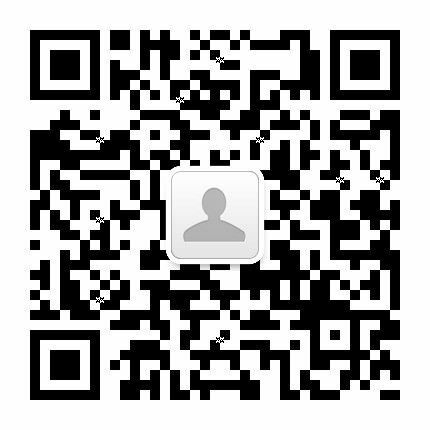 The second one is dedicated to the franchised brands: through a simple click, the audience will be able to access Rocca 1794 Website, in order to discover all the unmissable novelties. The last section talks about the Art Crafts, an extraordinary narration whose first chapter celebrates Damiani and its precious Craftsmanship: thanks to the special touch of the Maison’s Goldsmiths, metals embrace the precious stones, turning them into love promises, pledges and memories. The path goes on with the exploration of the timepieces by the most prestigious international brands: masterpieces that become unaware witnesses of a unique Savoir-Faire. Users will be then enchanted by a further beauty-shade, thanks to the works by Venini, emblem of the best Italian art glass. The experience ends with the discovery of Margherita, the newest Damiani collection: a regal tribute to the Italian Queen, Margherita di Savoia, today reinterpreted and proposed in a brand new and elegant version. 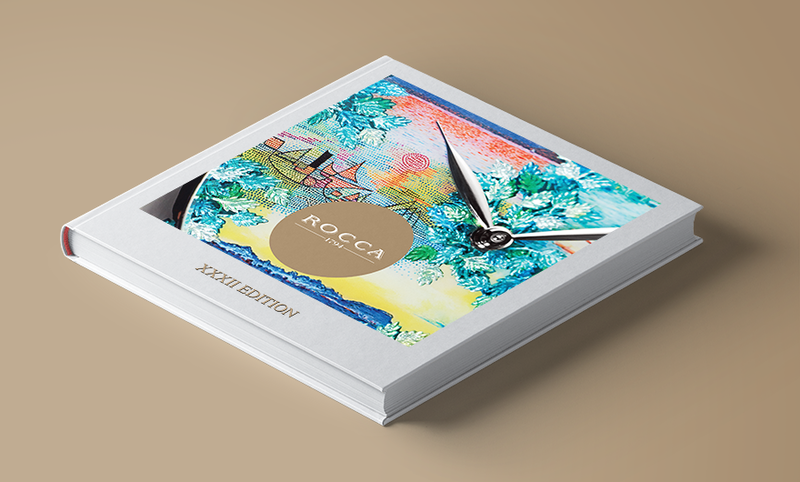 Rocca is online with the new Luxury e-book, the digital catalogue that introduces the audience with the novelties selected for the year 2018 by the franchised brands.